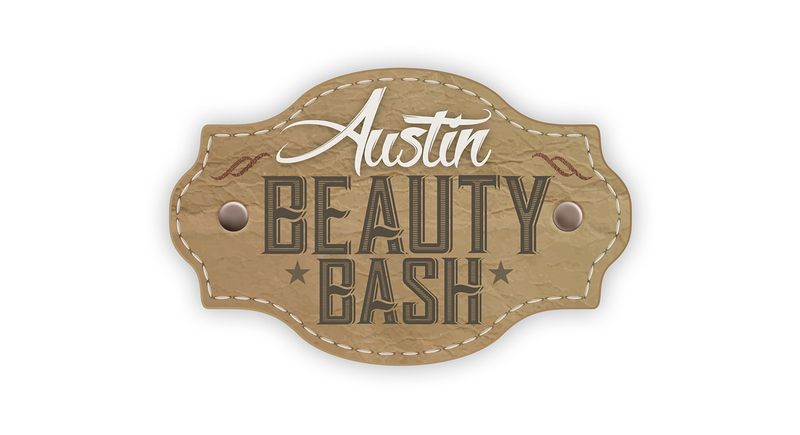 Engaging event promotion to attract patient attendance and increase attendance. Want a successful event? Promote it well. 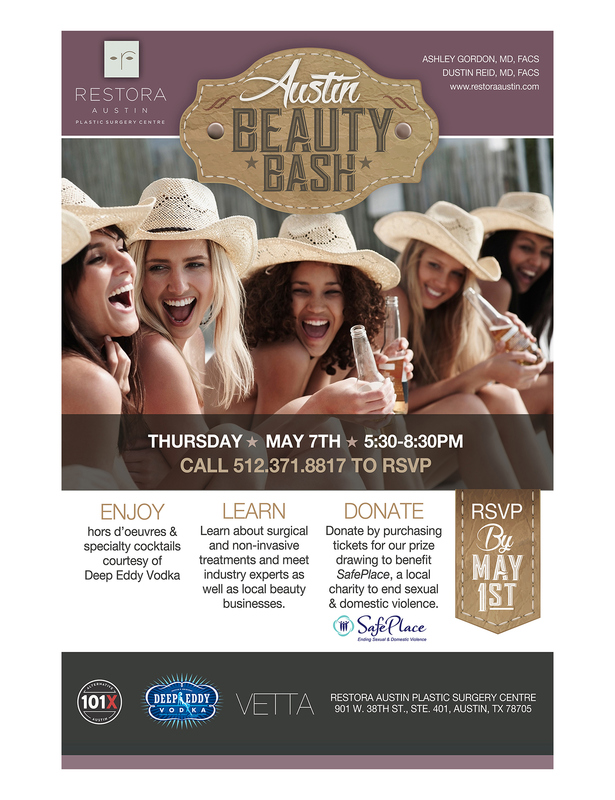 Restora Austin, a multi-physician plastic surgery and aesthetic center threw a late spring beauty bash in Austin, TX. The even was wildly successful. They had great sponsors, and energized crowd and great results. 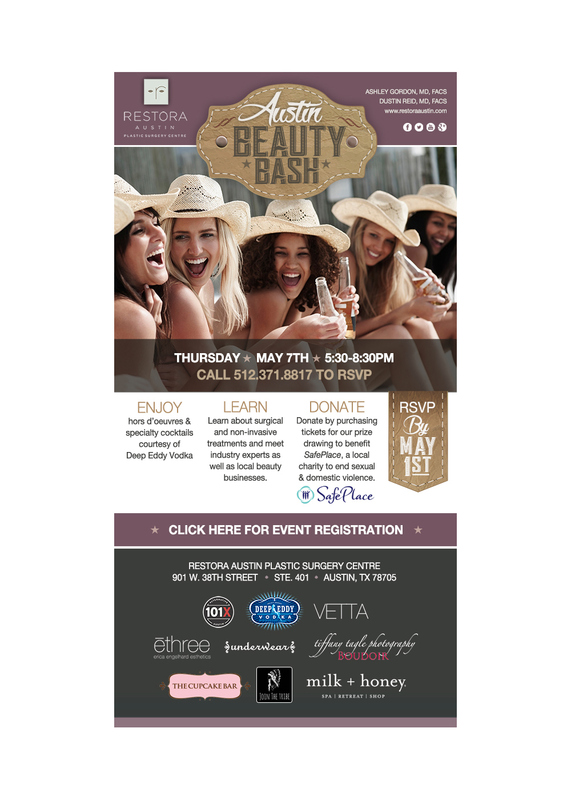 Pinpoint helped the practice with the marketing materials for the event, including creating a "mini event" logo/icon, the eblast that went to their patient base, and posters that were displayed not only in their facility, but around the community. They levereaged the logo in media as well. 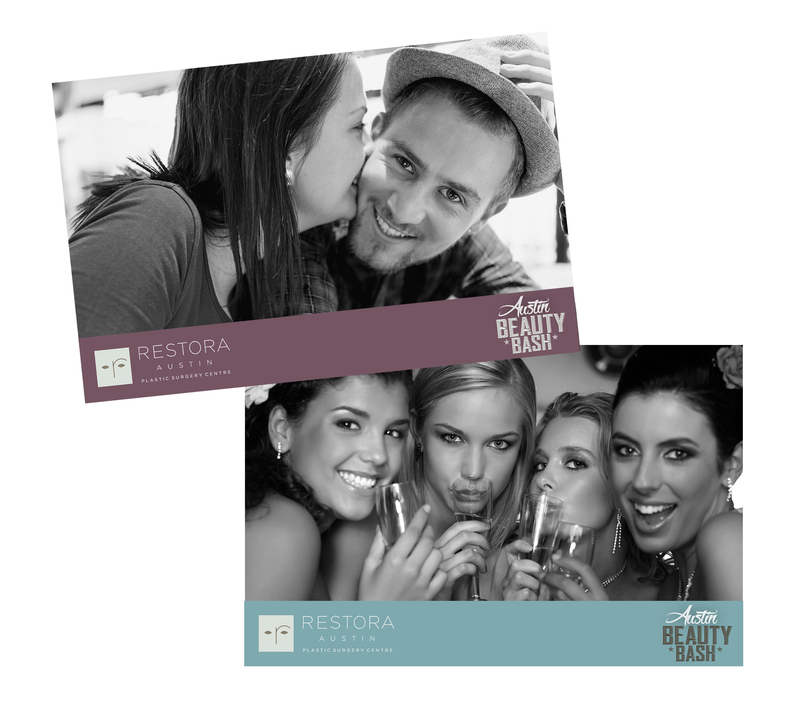 At the event, they rented a MirMir photo booth and attendees were able to take photos that printed with a logo'd event "footer" to take home with them.